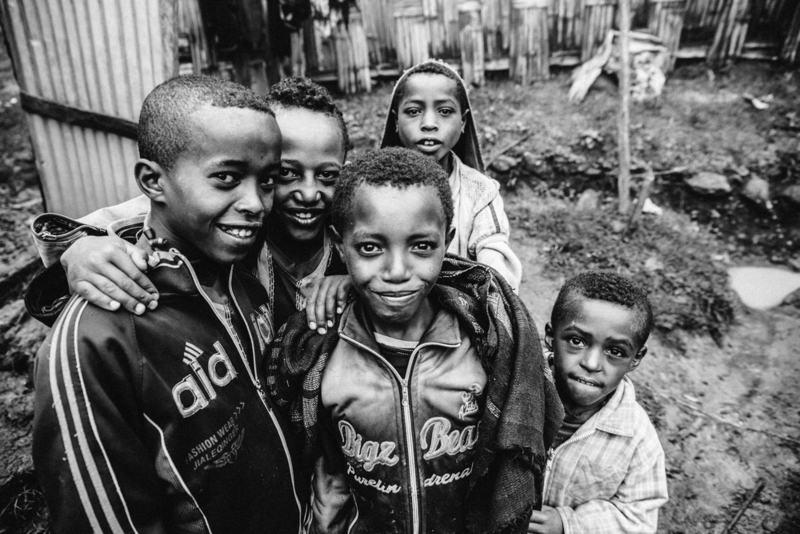 Health Gives Hope is a photo series from Bora, Ethiopia and the first chapter of a long-term project concerning access to healthcare. 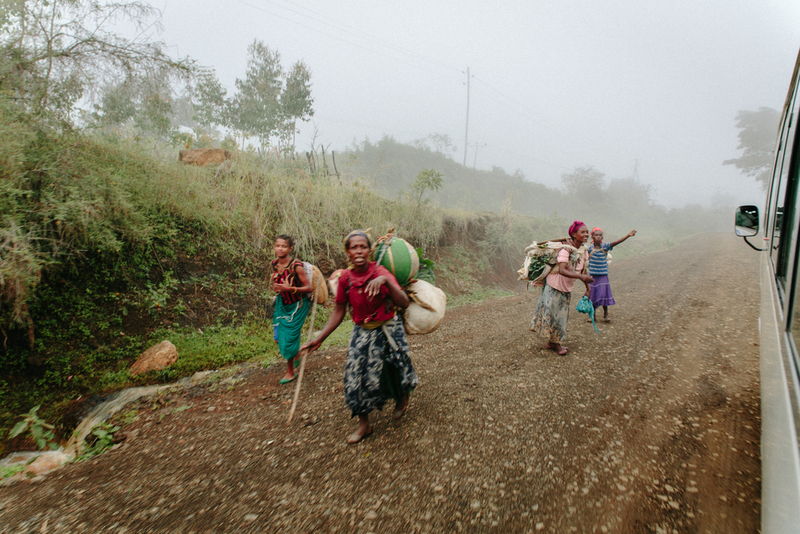 It is evidence of a secluded, rural village found in the mountains of southern Ethiopia. Bora suffers from a lack of running water, electricity, and healthcare. Unfortunately, health and medical services are considered inaccessible and unaffordable. 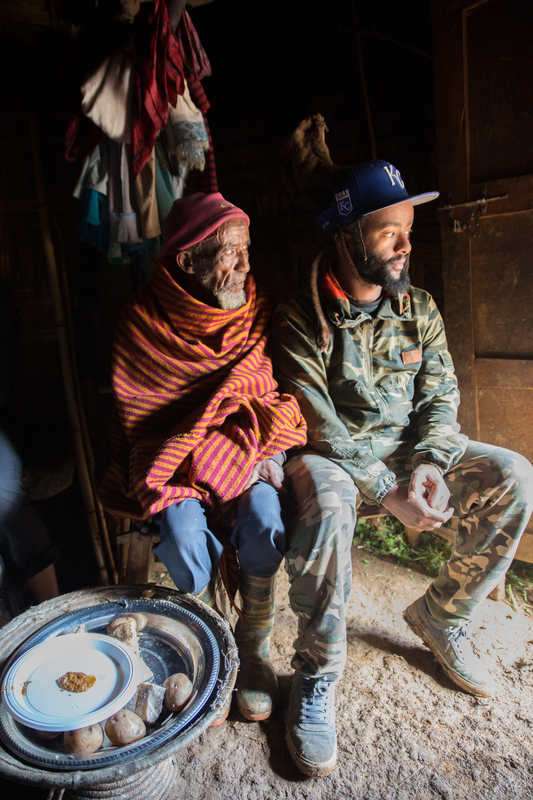 The closest medical facility is a six-mile hike down the mountain to the town of Chencha, where one doctor, requiring prepayment, serves sixty-thousand people. Health Gives Hope co-founders, Amber Kaufman and Israel Dejene, empathized with the community's needs and took the initiative to provide hope to the community through holistic programs, primarily focused on maternal and infant health. In October 2009, Amber Kaufman, a nurse practitioner and Chicago native, was leading a medical team to Uganda while working for a previous organization. Suddenly, riots broke out in the capital city of Kampala and the team was no longer able to go there due to the instability. 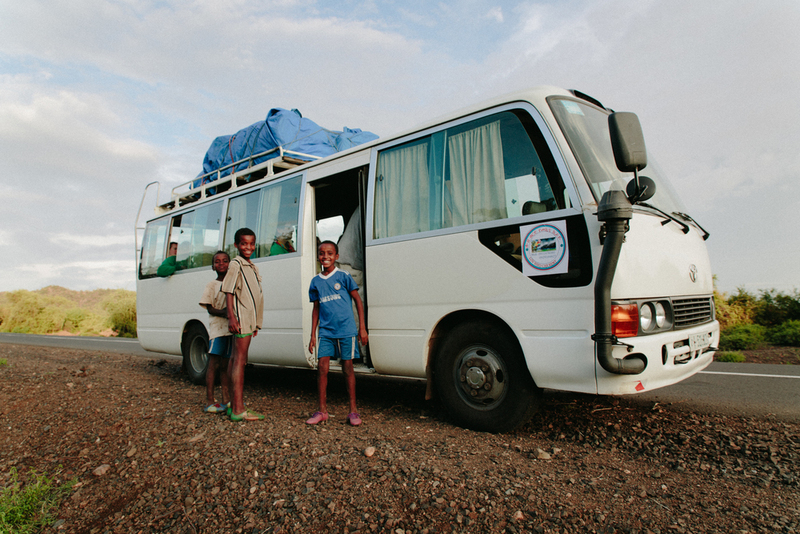 With medical supplies and a team assembled, Amber called upon her friends for an alternative location. It just so happened that one friend knew of Israel Dejene, a humanitarian who was born in Bora, from their time at college together. Israel emphatically agreed to help Amber's team. Thinking this would be her last medical mission trip, Amber's team departed for Ethiopia. Amber states, "Israel, right away, had volunteered to help the medical team and guide us through the country [...] Israel had a dream of bringing healthcare to Bora. So Israel and I started talking and we ended up realizing we had similar dreams." Amber could see Israel's passion and commitment towards the community. She was completely enamored with the people of Bora and realized that she had found a new purpose. In 2011, Amber and Israel began discussing the idea of building a medical health center on top of the mountain. After obtaining the blessings from the village elders, the team broke ground in the same location where the very first makeshift clinic was held. Building materials had to be carried six miles up the mountain up to the construction site. Their hard work and determination had paid off. 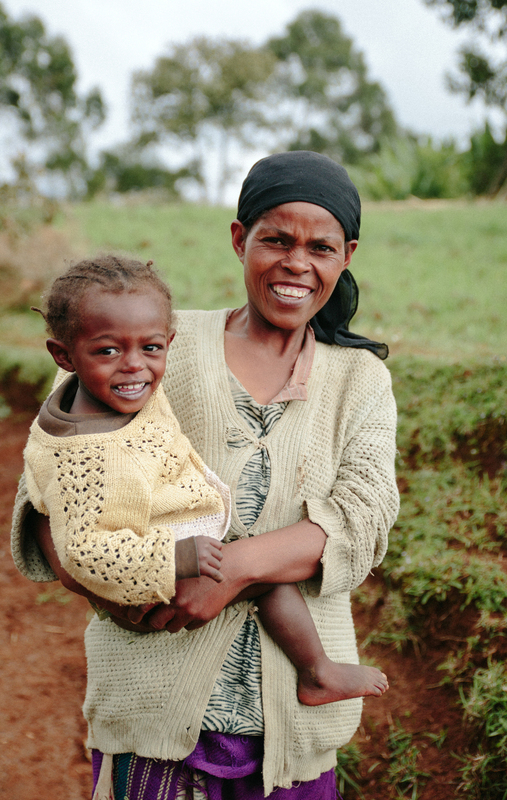 Their mutual vision became a reality and the Hidota Health Center was born. Twice a year, Amber, Israel, and a team of medical volunteers embed with the people of Bora and serve at the Hidota Health Center. Donations help staff a part time nurse and keep the health center operational. You can support the Hidota Health Center by visiting www.healthgiveshope.org.